Getting your home foreclosed may seem like the end of the road in your battle against debt. Although not everyone reaches this stage in their financial situation, it is still an important topic to be informed about in case you do end up encountering the process. Unfortunately, many people have become yielded to the information that is passed around through myths. At Groce & DeArmon, we took the time to address some of these common misconceptions about bankruptcy and foreclosure so that you will be familiar with what really happens. Many people believe that failing to pay a single month of your mortgage will immediately lead to the bank taking your house away. However, this is not the case and is a myth surrounding bankruptcy and foreclosure. In Missouri, the foreclosure process typically initiates after about 60 days of neglected payments. Therefore, you have some time to take care of your missed payment if you fail to take care of it the first time. Nevertheless, just because you have more time than you may have imagined, this does not mean you should continue to put off your expenses. Waiting too long may put you in a situation where your house will actually get foreclosed. Another common fallacy about bankruptcy and foreclosure is that your attempt to speak with the bank will encourage them to take your home away quicker. Many people assume that the bank is eager to take possession of your home. The financial institution just wants the money that you agreed to pay for your mortgage, so taking your house away will essentially be the last resort for obtaining the money. In other words, it is OK to discuss your situation with the bank and ponder possible solutions for addressing your debt situation. Despite the lenders needing your money, they will typically be cooperative and help you make a plan for paying your expenses. Yet another incorrect belief about bankruptcy and foreclosure is that you are required to give up everything in your home when it is taken away. This is, of course, not true since you are not paying a mortgage on your bed, refrigerator, and TV. 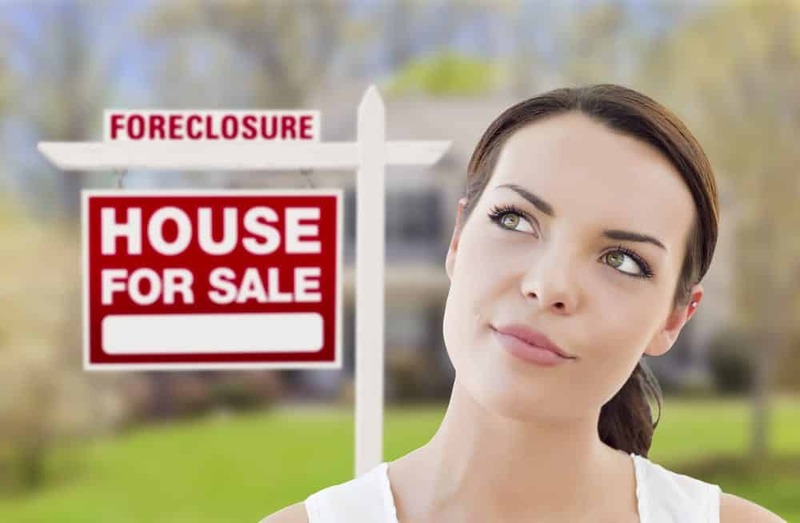 These are all assets that you will be able to keep when your house is foreclosed, which may be a good opportunity to make some money through selling them. With that being said, anything that is permanently built into your home will have to stay as a part of the repossession. Foreclosure may seem like a complex subject, but when you get right down to it, the process makes sense. If you are on the verge of having your home taken away by a lender, then reach out to the bankruptcy lawyers of Groce & DeArmon, P.C. for assistance. For more information on bankruptcy and foreclosure, contact our law firm at 417-862-3706.